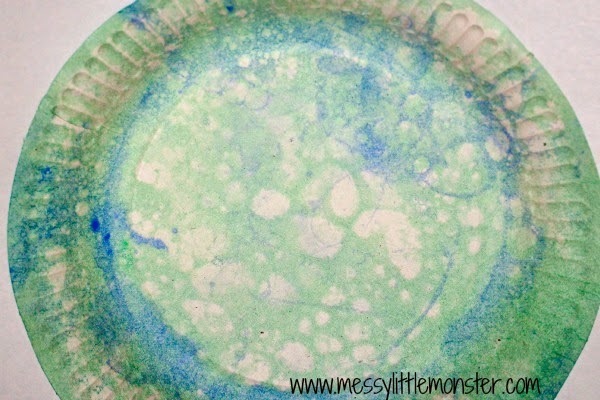 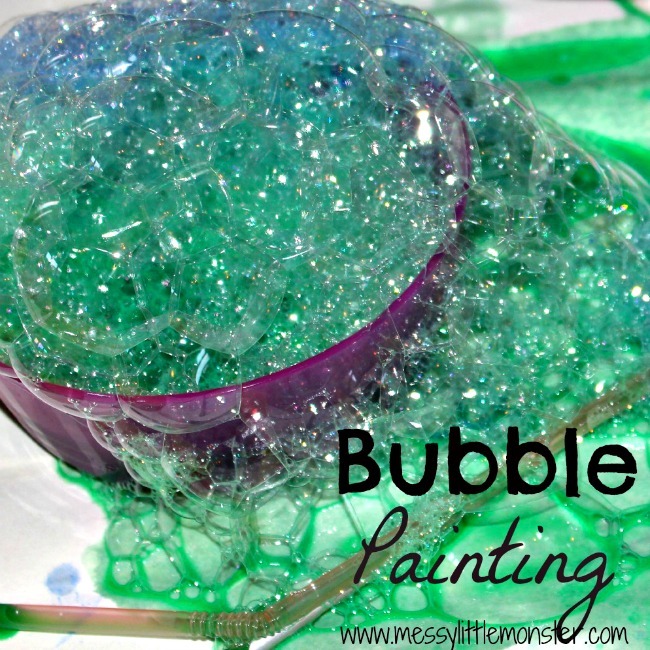 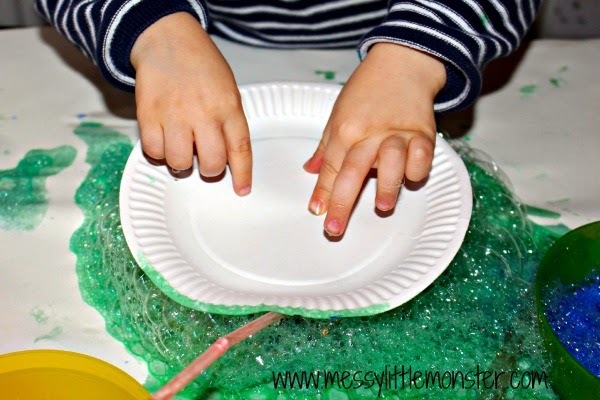 Bubble painting is such a fun art activity for kids. 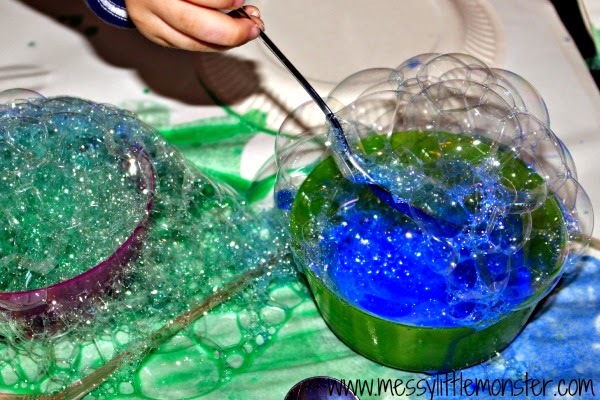 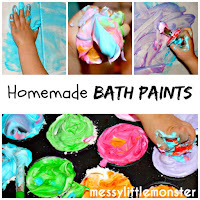 Little ones will love blowing colourful bubbles and the bubbly paint mixture makes gorgeous patterns. 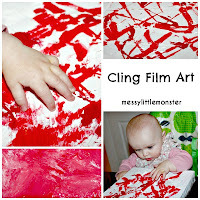 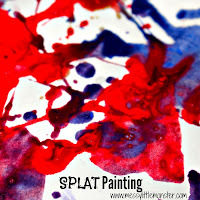 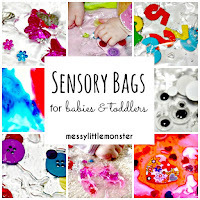 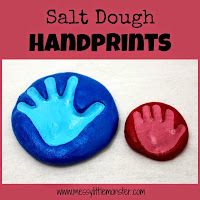 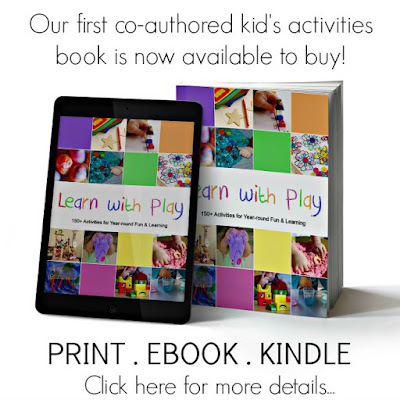 This easy process art technique is perfect for toddlers and preschoolers but older children will enjoy it too. 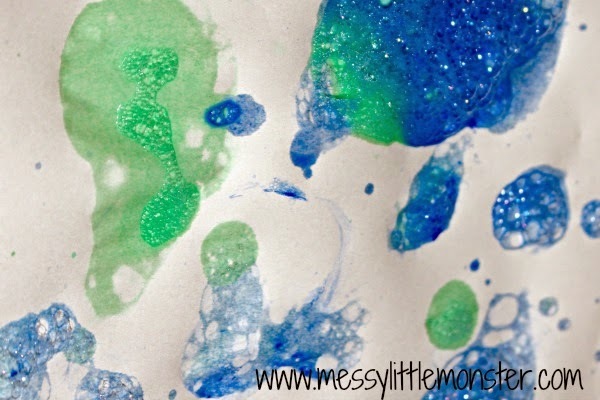 Are you looking for more easy art techniques for kids? 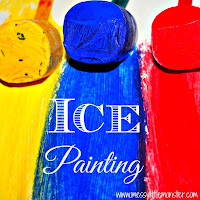 Take a look at our puffy paint recipe, taste safe ice painting and painting on foil activities. 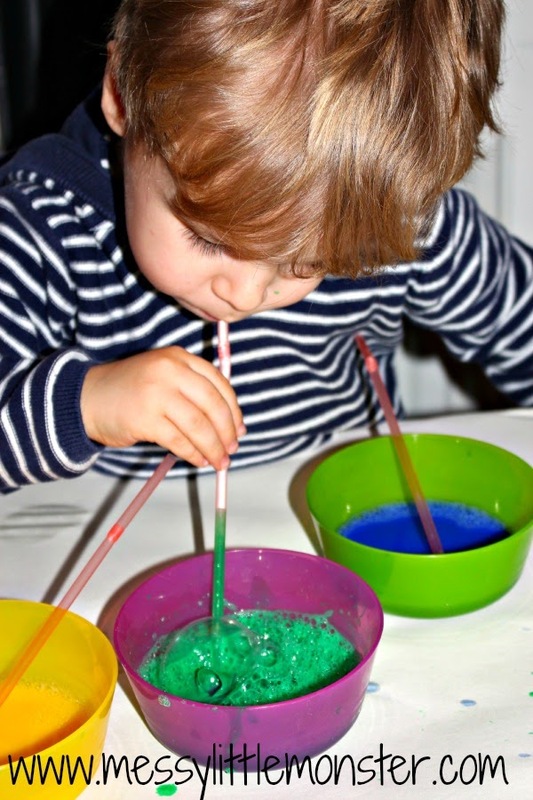 To make the bubble mixture mix paint with water (1:1 ratio) and squirt in a bit of washing up liquid. 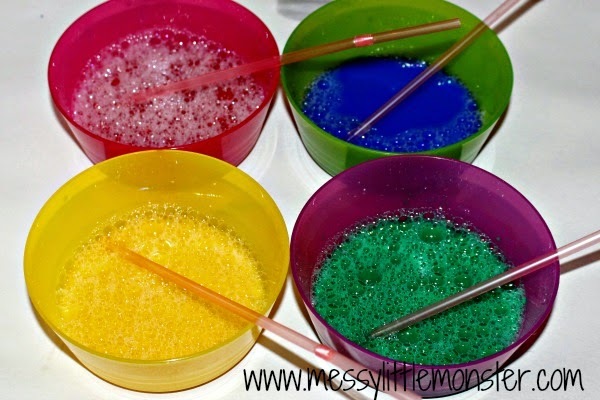 Mix it together, add some straws and off you go! 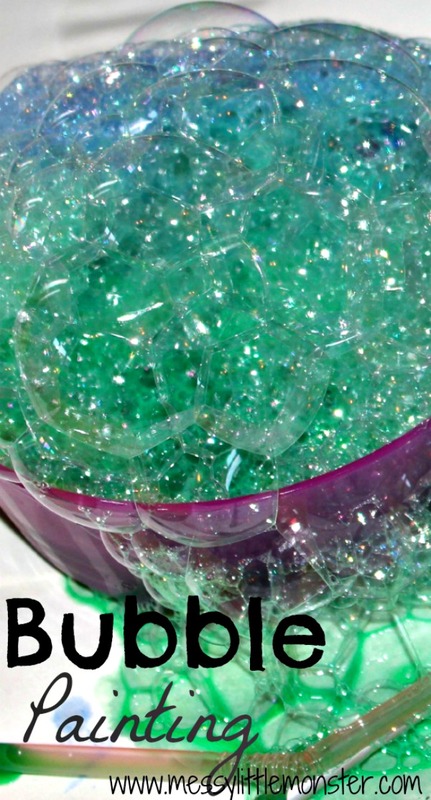 ....or press your paper on top of the bubbles. 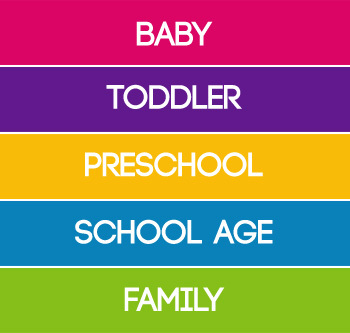 Either way it creates a brilliant effect.